Up until recently the majority of binary trading platforms we reviewed used to claim that they trade using cryptocurrencies. Many of these platforms or brokers were very well known and advertised that traders could use bitcoin, but those were all proven to be scams. This is precisely why we were very skeptical about the Crypto Robot 365’s so-called scam free system when we first heard about it. The claim made by Crypto Robot 365 is that the software specializes in helping traders not just trade with Bitcoin but also many other compatible cryptocurrencies like Ripple, Ethereum, Monero, and Litecoin. Anyone who has been following the cryptocurrency markets will already be aware that these currencies are somewhat stable, but have increased exponentially in value as of late. 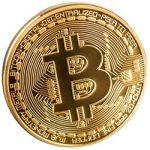 Crypto Robot 365 rightly states that a mere $10k investment in the then fledgling Bitcoin just five years ago would have made the investor a millionaire. Though is it really the case that a binary options trading system can end up delivering these types of results? You will find the answer to this question at the end of our exhaustive review. Is Crypto Robot 365 a legit trading software or a scam? Anyone who has some experience following the cryptocurrency markets may be aware that it has somewhat stabilized over the years. While the value of the currency has risen, something that is mentioned on the Crypto Robot 365 website along with an example of an investment that would have turned the average person into a millionaire. Though the question is that does using a platform like the one they are trying to promote help you make millions? At first, you’ll probably see that the software works like many other binary options trading services. 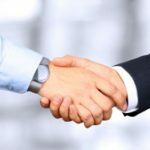 Clients are required to deposit at least $250 and are then connected to the broker who will manage their investments detected by the application. 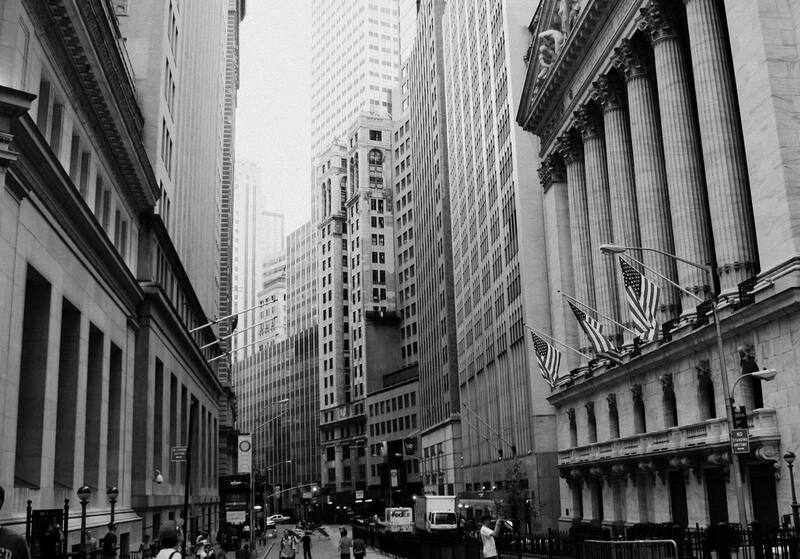 Users will probably think that the entire system is fully automated which is something that we don’t really look upon as being favorable to traders. The reason behind it is that the vast majority of these so-called automated trading apps are scams. Though we’d admit that there are instances of a few very well performing legit signals services too. Thus, our job here is to determine precisely if the website and service is just another scam peddling false promises or does it really work? Can you make amazing profits with Crypto Robot 365? Let us start by stating the obvious, i.e., trading cryptocurrencies is volatile, to say the least. We credit the guys behind the service who openly state that trading cryptocurrencies are not a good choice for someone with a small budget looking to make a steady stream of profits. 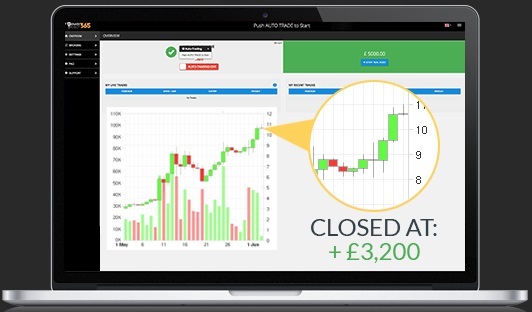 It is more of a trading app that’s meant for speculative investors who want to bet on their hunch and then generate huge profits when they get it right. At first, even we were skeptical, and so we started with the assumption that it was a scam and worked our way from there. But unlike other binary trading scams, their projected earnings are not outlandish it is based on facts. The service acknowledges that sometimes earnings will be less, while others it may be more but that’s just the nature of trading. The company makes absolutely no claims as to the overall win ratio which is a good sign because no company can guarantee any trader a win ratio unless of course, they were selling a dream. We were alarmed by the fact that the only way to contact these people is via email through the Crypto Robot 365 website. Apparently, if you can’t phone or chat with support, there is something fishy going on which is why we decided to contact them further inquiring about a few random things regarding the service. We were surprised that customer support replied back to our email within just 10 minutes. A guy named David explained how the website operated out of London, UK and because it was still in its infancy they couldn’t yet implement comprehensive support services. However, those are in the pipeline for now. David further explained in his email that once a trader is registered, they can start dealing directly with a broker assigned to them. All brokers are experts and not just specific to cryptocurrencies. So, they know a lot about binary options trading. Earnings are released at whenever the trader wants and lands in the bank account within a few days. So, far we are pretty impressed with the opportunity that Crypto Robot 365 offers investors. Getting involved now can prove to be highly lucrative as cryptocurrency adoption rates are on the rise. While a year or so back some investors thought that it was nothing but a fad, but the early adopters ended up making a fortune from Bitcoin. Today, using binary trading methods may still prove to be one of the best ways that people can use to make money. It’s also an ideal method for those who have missed the boat on the currency. Who developed the Crypto Robot 365 App? The website does not mention who created the app though they are certainly evidently obsessed with finding new ways of making money with cryptocurrencies. The company’s boss is a guy named David the same person who perhaps emailed a reply back to us. Other than this information there is nothing else. Cryptocurrencies by their very nature are meant to be anonymous, but still, there should be more information about the service. That said perhaps this information would soon populate the Crypto Robot 365 review page. Do we think that this is another scam? Despite our reservations early on about this broker and its platform we now think that they are legit. They are certainly new to the industry, but there is earning potential to be found. Plus, there are many testimonials which acknowledge that they are making less than $500 a day. As mentioned above we think that many early adopters will make money using the system. It’s worth mentioning at this point that there are many other review websites who have called out the site which is not our stance in this instance. We are for now giving them the benefit of the doubt until and unless we hear something contrary. Traders will need to make a $250 deposit which is a bare minimum industry standard. Once the app has been downloaded and installed, the money will be deposited with a chosen broker. Then just set the app to trade, and that’s all you need to do. Even though we’d personally lean in favor of a semi-manual software, but then again we haven’t heard of them draining traders’ funds and running away. Since they are based in the UK, there is legal accountability which helps protect investors. Crypto Robot 365 is regarded as the first ever cryptocurrency trading robot. It can trade as well as help track the trends of cryptocurrencies which helps produce positive results. All of this is irrespective of whether the price of a particular currency is rising or falling. We like the fact that it has scores of happy clients. They offer one of the best high-tech ways for traders to make a lot of money. Experience dictates that adopting these types of new technologies early on ends up with long-term rewards. You don’t need to pay a membership fee or additional cots. The system makes their money via commissions they receive from brokers. The trading app is easy to use and does not require any prior knowledge of either cryptocurrencies or trading. Since it’s based in the UK, they are subject to some of the most stringent regulation. The payouts are blazing fast compared to the competition though we are not too keen on their customer service. 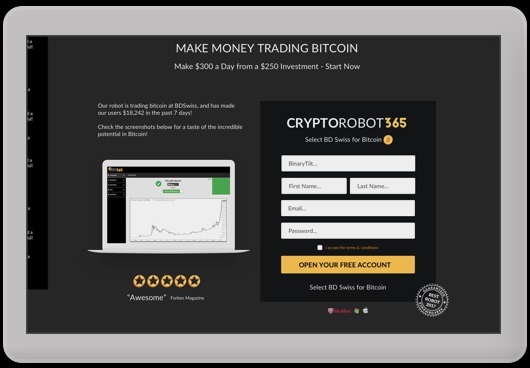 7 Binary Options review: Crypto Robot 365: 4.5 stars.